Late last year I found myself in need of a new foundation. I had been recommended by a friend to try the NARS brand – which I understood to be cruelty free – so headed to my nearest Mecca Cosmetica. The consultant I spoke with there was extremely helpful and when she heard that I was only interested in cruelty free products she explained to me that NARS is owned by Shiseido which is not cruelty free. As I’ve said before, I cannot support cruelty free brands that are owned by parent companies/brands that are not cruelty free. She recommended instead that I try the Stila brand which is also cruelty free and privately owned. 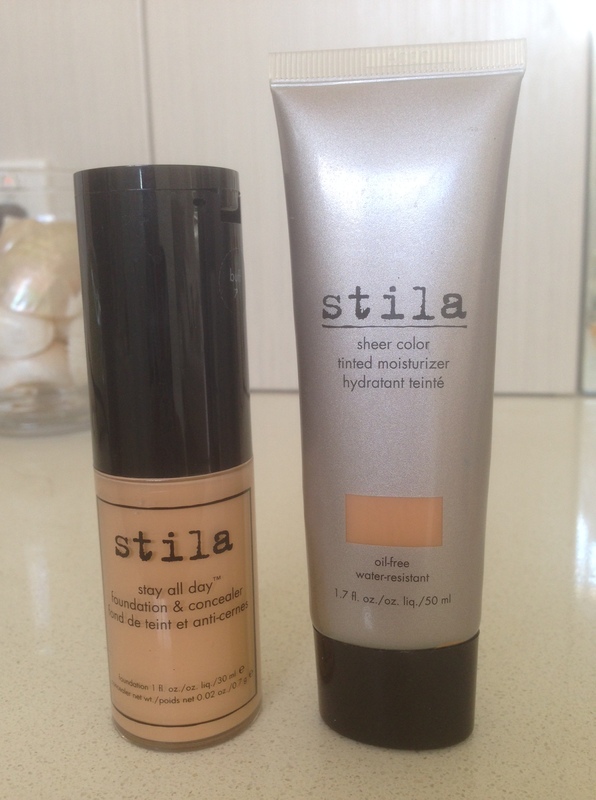 After a short consultation I left with two foundations – Stila Sheer Colour Tinted Moisturizer for day, and Still Stay All Day Foundation & Concealer for night. While the consultant was fantastic – kudos to her for her advice on NARS – I should have looked into Stila further before purchasing the product. While Stila does claim to be cruelty free – and they are currently still listed on the PETA site – it appears there is a lot of talk in the ‘products not tested on animals’ hood that Stila has recently made a change to its animal testing position. Stila Cosmetics does not test any of our products on animals, nor do we ask others to do so on our behalf, unless it is required by law in countries where our products are distributed. And there it is … ‘unless required by law in countries where our products are distributed’. I’ve been digging around as much as possible and can’t find anything to show that they are distributing in China in yet – but it appears they are gearing up for it. Again this is a deal breaker for me. I prefer to give my $$ to companies that hold their values above profit outcomes. I’ve emailed Stila to ask them where they are currently distributing that requires their products to be tested and I’ll update when/if I hear back from them. For the time being however they’ll have to stay off of our cruelty free brands list. Bother. I wish I had read this post before I went into Mecca Cosmetica on the weekend and the girl there assured me that Stila do not test on animals, and so I bought a lipstick. Having jumped onto their website though a few days later, I read this same disclaimer with horror. Mecca are pretty good, and better than most other stores, but they still need to be 100% accurate with their information as that is what they are trading on.